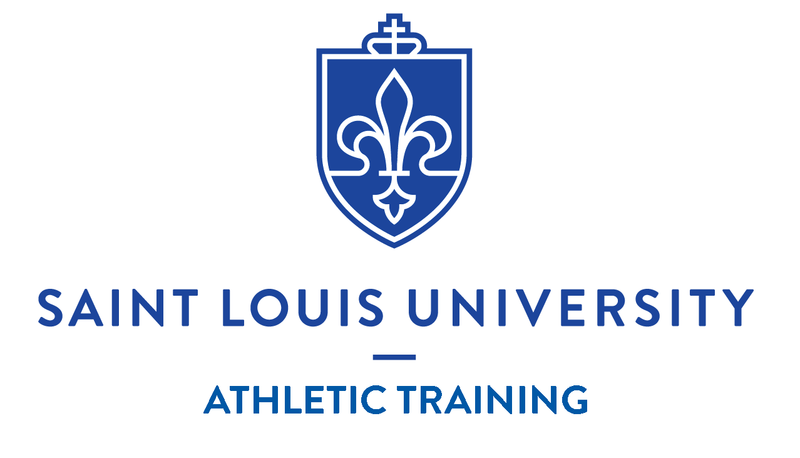 Saint Louis University Athletic Training Program: Congratulations 2016 Graduates! Congratulations to the Saint Louis University Athletic Training Students who are participating in the 2016 Commencement activities! 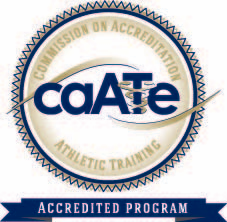 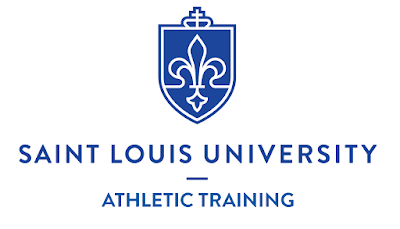 As a 3+2 Graduate Professional Program, the SLU Athletic Training Program has graduates at the baccalaureate and the post-baccalaureate levels. 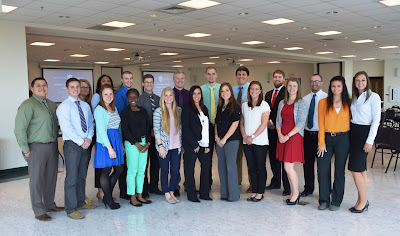 The graduates will be recognized at Chaifetz Arena in the Doisy College of Health Sciences Pre-commencement Ceremony on Friday, May 13, 2016 and all degrees will be conferred at the University Commencement Ceremony on Saturday, May 14, 2016.